Our senior coaches are passionately devoted to helping men and women succeed in their professional careers. All of our coaches have been carefully selected based on their experience, expertise, and real-world knowledge of the challenges that business executives face. 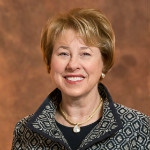 Molly D. Shepard is President and Chief Executive Officer of The Leader’s Edge/Leaders By Design, a company dedicated to the advancement of executive and high-potential leaders. She has more than 30 years of experience in career counseling, leadership development, executive coaching and executive search. 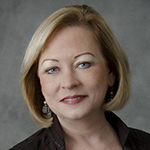 Nila Betof has extensive experience coaching executives in the C-Suite through emerging level talent and brings over 30 years of operational and management experience to The Leader’s Edge/Leaders By Design. She has substantial experience in career development consulting, assessment, leadership development, executive coaching, and organizational change. Peter J. Dean, Ph.D. heads Leaders By Design, the men’s leadership development and executive coaching division of The Leader’s Edge. 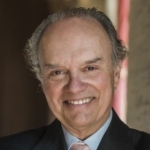 With over 30 years of national and international experience in the industry, Peter bases his executive coaching and consulting on current reviews of literature and research from the ever-expanding field of leadership development and the best practices in leadership development and executive coaching. 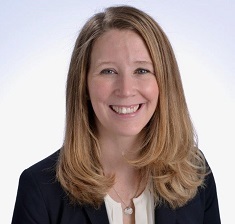 Shelley Potente is the Executive Vice President, Client Relations at The Leader’s Edge/Leaders By Design, bringing over 15 years of experience as a leading strategic client relationship manager to her role. As part of the executive team, she is involved with business development, strategy and marketing. 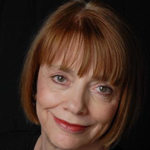 Elizabeth Reeder is a consultant and executive coach with The Leader’s Edge/Leaders By Design and brings extensive experience across multiple industries to her work in executive coaching. 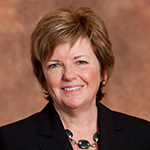 Regional Vice President, Washington D.C.
Mary Jane Reed brings over 30 years of leadership and human resources management to The Leader’s Edge/Leaders By Design. 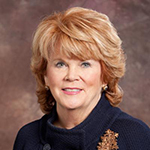 Mary Jane Reed is a respected business leader and senior human resources executive with proven skills and successes in corporate mergers, change management, and leadership and organizational development. 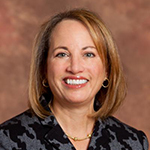 Dr. Tracey Cantarutti is a Regional Vice President and executive coach with The Leader’s Edge/Leaders By Design. She has coached global senior executives from all over the world while working with multi-national organizations in a variety of industries including health care, packaging, high technology and food processing. 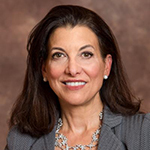 Lisa Aronson has extensive experience partnering with and coaching successful executives with the primary focus on coaching leaders to maximize their impact and personal effectiveness. She assists her clients in clarifying their goals and objectives and in developing the self-awareness necessary to reach their professional aspirations. Monica is the Vice President, Marketing & Operations at The Leader’s Edge/Leaders By Design and has been with the firm for more than seventeen years. Monica leads the company’s strategic marketing efforts including the implementation of integrated marketing campaigns through social media, email, web, and other communication outlets. Dominique SanGiovanni is the Client Relations Project Manager at The Leader’s Edge/Leaders By Design. Dominique manages the firm’s leadership development programs and client communications, leads our social media presence, and consults with clients to help them improve their personal brand. 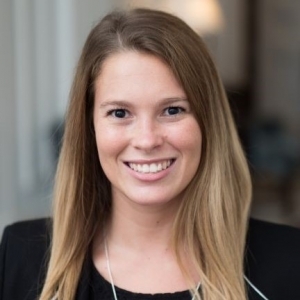 Kaitlin serves as the Project Management and Client Relations Coordinator for The Leader’s Edge/Leaders By Design. In her role, she manages the administration of coaching cases and oversees designated client projects. Kaitlin is also a contributor to the marketing and sales initiatives at the firm. 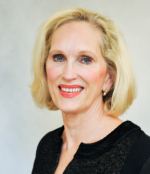 Jane is a seasoned corporate human resources executive, with years of executive coaching experience, including male and female executives up to the level of CEO and covering a myriad of industries. Her inside knowledge of the executive suite brings a valuable perspective to her clients. 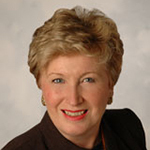 Maribeth D. Renne, C.M.F., is an internationally board certified Career Management Fellow. 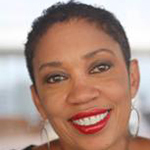 She is recognized for expertise as a leadership, talent development and career coach and presenter with 20 years of accomplishment in corporate, academic and non-profit sectors. 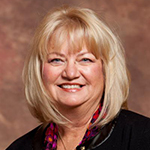 Karen is a senior consultant with The Leaders Edge/Leaders By Design. 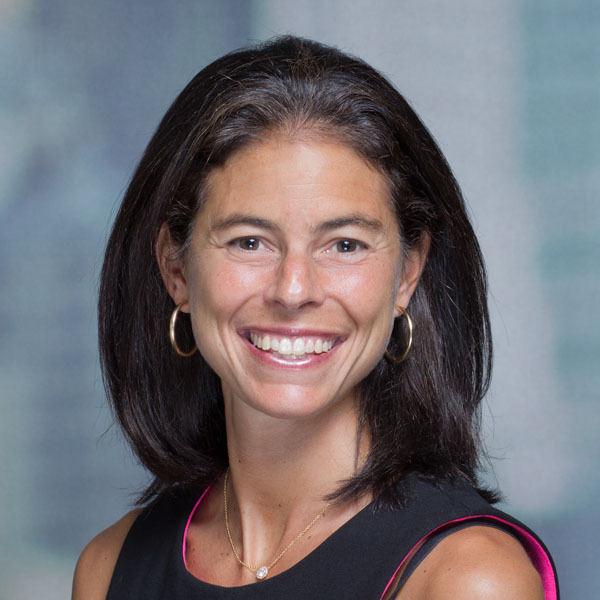 She is an Industrial/Organizational Psychologist with over 17 years of corporate and consulting experience working across a variety of industries, including private equity, telecommunications, technology, financial services, education, industrial, and healthcare. Lisa is a seasoned business executive with over 20 years of hands on experience in the Corporate and Private sector. 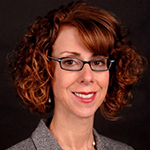 As a senior consultant for The Leader’s Edge/Leaders By Design, Lisa’s expertise lies in the areas of team and focus group facilitation, executive coaching, and organization development. Beth brings over 30 years of international human resources experience to The Leader’s Edge/Leaders By Design. She is a high-impact HR professional specializing in acquisitions, due diligence, integration, people assessment and development, with strong international expertise and the ability to link HR strategy to the business strategy. 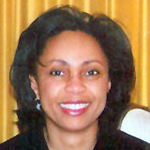 Cheryl is an accomplished Organizational Development professional with over twenty years of leadership experience. She has well-developed skills and proven expertise in organizational assessment, program design, and process management consulting with an emphasis on diversity. Her domestic and global experiences include working in Financial Services, Healthcare, Consumer Products, Manufacturing and Publishing. 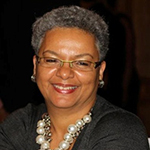 Caroline Jantuah is an experienced trainer, facilitator and executive coach with an extensive background in leadership development, organizational change, cross-cultural team development, diversity and inclusion. Caroline brings to The Leader’s Edge/Leaders By Design her experience in these areas within organizations across Europe, North America and Africa. 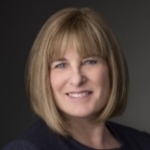 Robin Friedman brings extensive Pharmaceutical industry experience, business acumen, and excellent partnering skills to her work in Leadership Development with The Leader’s Edge/Leaders By Design. As a coach, Robin has successfully worked with senior and high potential leaders across business sectors and functions to enhance their effectiveness in a variety of areas. Kim Kartesky has over 15 years of experience designing and implementing leadership and professional development initiatives. She has dedicated her career to enhancing the culture of organizations by building robust programs to promote the commercial and leadership growth of top-performing producers and senior leaders globally. 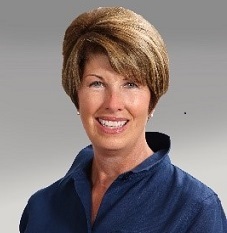 Nancy is a Senior Consultant at The Leader’s Edge/Leaders By Design with over 30 years of experience in senior leadership positions in three Fortune 500 pharmaceutical companies. Nancy specializes in high potential, female, diverse and scientific talent. 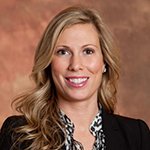 Whitney Siavelis brings 20 years of global experience to her role as Senior Consultant for The Leader’s Edge/Leaders By Design. She is a certified leadership coach and consultant passionate about helping individuals maximize their success by developing confidence and key leadership skills that deliver results within their organizations.